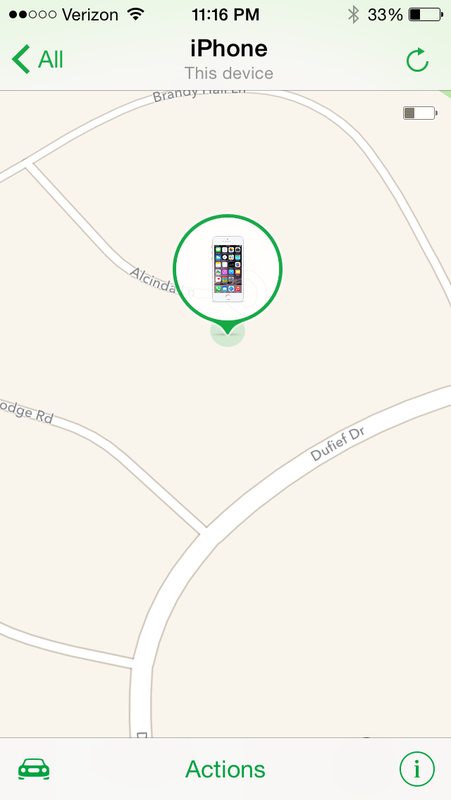 Oh where is my iPhone? It was a busy day. Errands for the back-to-college Reedy Girl (with driving lessons). Shopping for the impossible-to-find perfect purse. Pharmacy, Tarzhay, new eyeglass selections (you’ll have to wait! ), and a quick grocery trip to get dinner ingredients. I helped with some sous chef tasks, cleaned a litter box, and then took out trash and recycling since tomorrow is collection day. And then… I couldn’t find my phone. Nope. Not. Anywhere. No flat surface in the kitchen. Not on the couch. Under the couch… Nada. We dialed it a gazillion times and listened… And heard nothing. Hot, sweaty, and tired, we regrouped back inside. One more search. And yes. I found it. In the pocket of the apron I was wearing during dinner prep. I had neatly hung up my apron in the pantry on a hook after dinner. Is there a moral to this story? Oh… Only this. Those who really love you will not judge but help you. And find ways to offer help and support (and laughs) as you go through the stinkiest things life can throw at you. glad it wasn’t in the pocket of a trash scavenger, but sorry you had to get messy! Did you try having findmyiphone play the alert? That goes at full volume even if ringer isn’t. Has helped me innumerable times! Thought of you as we drove across Ohio this weekend, even though we were only on I-80 and nowhere near Columbus.